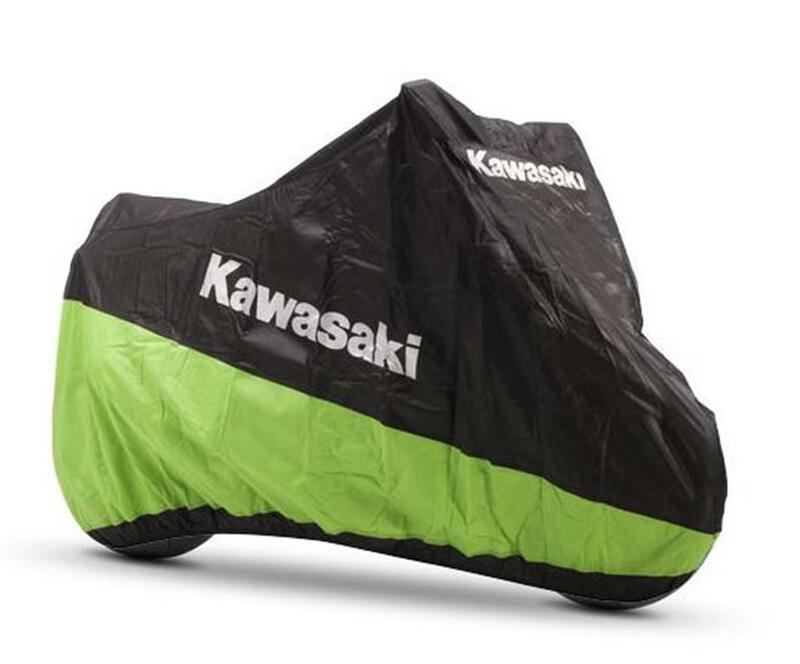 A GENUINE KAWASAKI indoor bike cover. Ideal for keeping the dust of your prized possesion. 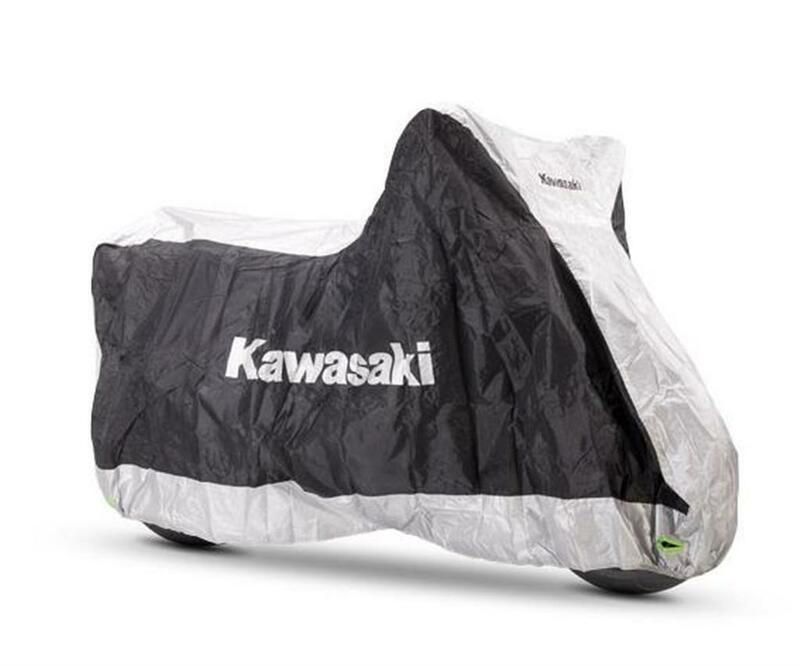 Soft polypropylene motorcycle cover, to protect your motorcycle from dust and other small particles. The breathable membrane allows the continuous circulation of air. Features a belly strap as well as an elastic band to ensure the cover stays in place. Large 039pcu0008.